The Hilton name is synonymous with music in the entire Capital Region. We are a 3’rd generation piano store so when we say music is in our blood it is not just a slogan or expression, it has been our family’s way of life for generations. Hilton Piano Center specializes in digital keyboards, player pianos, digital pianos, and classic pianos. We have the inventory and expertise to help you find that perfect instrument. For more information, call us at (518) 435-9876 or just swing by Colonie Center mall to visit our music store. We receive calls from people in Clifton Park who ask us do you know where there is a piano store near me? Our answer is always the same of course we do! Our piano shop is a short drive from Clifton Park to Colonie (Albany.) Clifton Park is about 12 miles from Albany, NY. Directions from Clifton Park New York to Hilton Piano Center, a Piano store in Albany. We are the exclusive Authorized dealers of Baldwin acoustic pianos, Dynatone digital pianos, Roland digital pianos and keyboards, Casio Hybrid pianos, Hallet Davis acoustic pianos, and QRS player piano systems. Hilton Piano also has fantastic selections of Used Kawaii, Steinway, Yamaha, and other quality piano manufacturers. You can see our online inventory which changes often for Hammond, organs by Wurlitzer, vintage electric pianos, Rhodes, and more. In addition to offering sales and support of used and new pianos we also design and install piano labs for music schools. Throughout our generations of piano experience we have supported and sold to hundreds of places of worship and area Churches. Also available at our piano shop are piano lessons, commercial piano rentals, tuning, piano moving, and piano repair services. 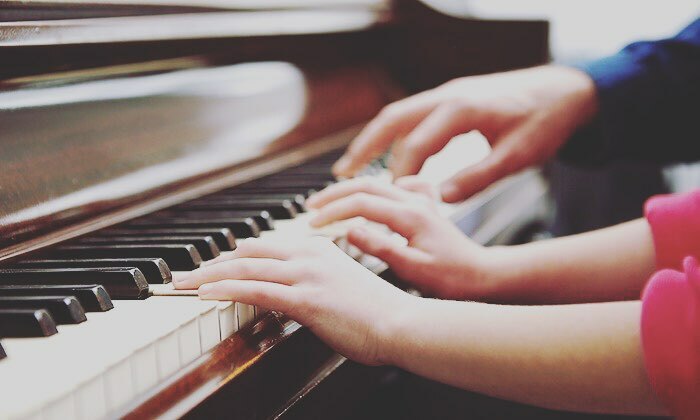 We keep up to date on all the latest piano technology and are able to convert your acoustic piano to become a digital player piano and/or a Silent piano for practicing. There are some interesting facts about Clifton Park located at Latitude: 42° 51' 42.858" N and Longitude: 73° 46' 49.728" W. It was first established in the 17’th century and was known as the “Clifton Park Patent” purchased from the Shenendehowa people. The town grew to 20 residents by 1723. The town of Clifton Park was the last town created in Saratoga county and was first simply named “Clifton” and officially became Clifton Park in 1829. Originally all farmlands it wasn't until interstate 87 was built that the town started to experience skyrocketing population and commercial areas. Or fill out our contact form if you’re looking for pianos in Clifton Park, including zip codes of 12019, 12027, 12065, 12148, and 12151.